Game of Thrones Season 6: Did Jon Snow Warg into Ghost at the time of his Death? Finally, in the last episode titled “Home”, all the Jon Snow fans celebrated and possibly burn fireworks as he was brought alive by Melisandre through her red magic. It was absolutely surreal to watch the scene when she is performing her rituals to please Lord of Light, cleansed his body, cut his hair and put them in the fire, recite her prayers, but as the music is petering out she is losing her spirit and belief that it’s actually possible. But as we looked into Direwolf (Ghost), we knew that something is about to happen and it did. Kit Harington apologized to his fans and the show’s audience in general for keeping them in the dark for months and even lying to them, but it was necessary as the “shock & awe” factor is now amplified. Maybe not everything that Melisandre saw in the flames was wrong, this will help her rekindle her faith in the Lord of Light. He said in an interview “He has seen the other side, he has seen something which very very few people have and that is nothing“. He is basically saying that the new ‘risen’ Jon Snow will be fundamentally different than the old version, he will be seizing opportunities instead of holding himself back as he doesn’t want to go into that empty void ever again. It’s known to us that Stark children have powerful warging abilities whether it’s Bran, Arya, Jon or Sansa. Bran Stark is definitely more aware of it as compared to others. He is now learning how to be a green seer from the three-eyed raven. 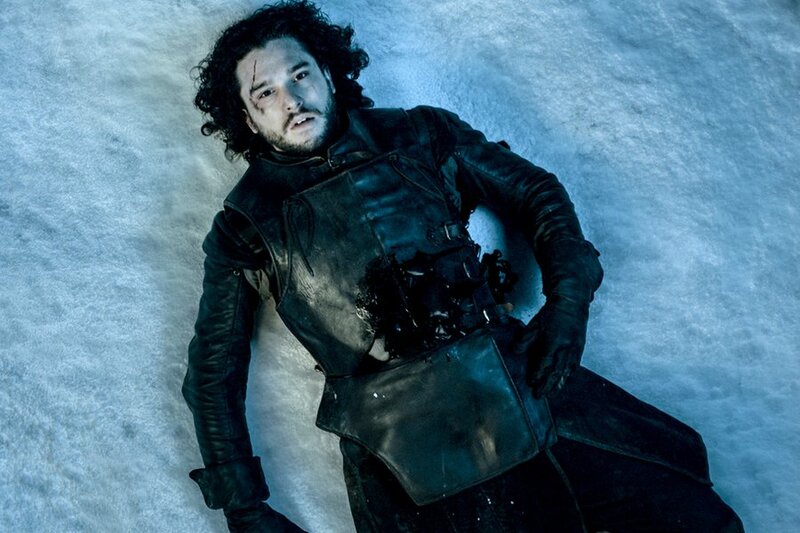 It’s a theory that Jon Snow warged into ghost when he dies, so his mind was trapped in dire wolf whereas his body was lifeless. But given what he said in the interview, we can safely eliminate this theory.